Microgreens are perfect for a gardener short on space and time. They add an array of flavor to the kitchen and grow easily on a windowsill. 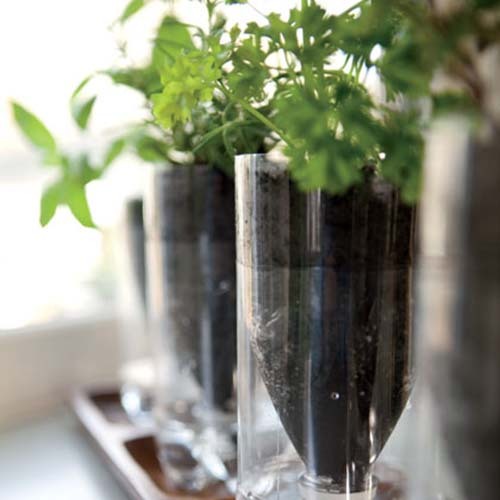 seeds for Spring using simple household items. of it instead of what we are given all the time, every minute." The Gift | 2014 Real Food Media Contest Winner from Real Food Media Project on Vimeo. We have flowers for your sweetie. Pre-order arrangements or visit us the day of for a bouquet!